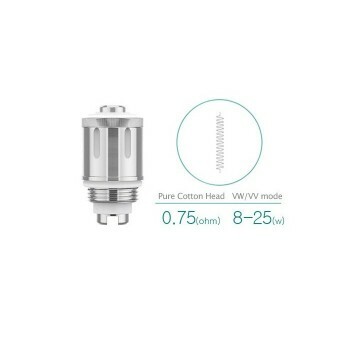 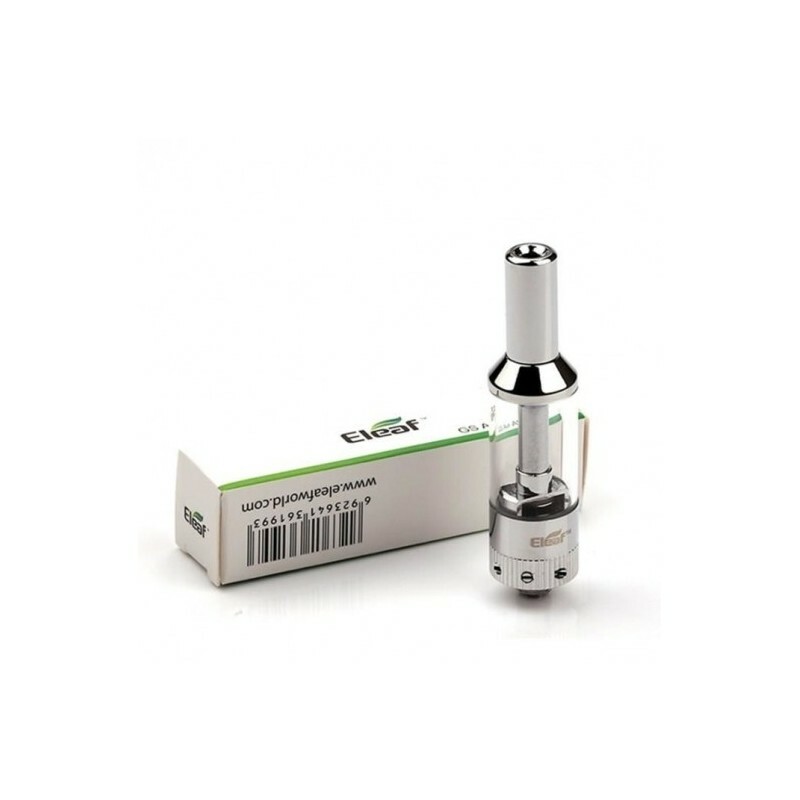 The GS Air is a small atomizer of 16.5mm diameter, equipped with a 2.5ml Pyrex tank and an adjustable airflow system. 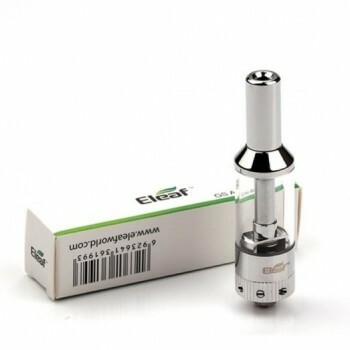 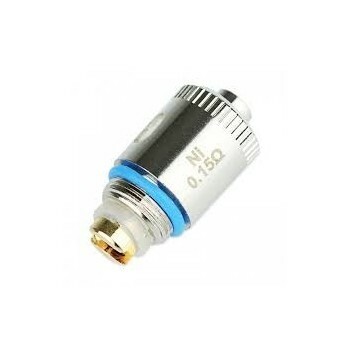 It is used with all the resistors of the Eleaf GS series. 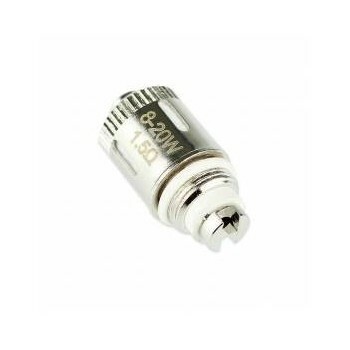 The GS Air is simply the ideal atomizer for beginners.